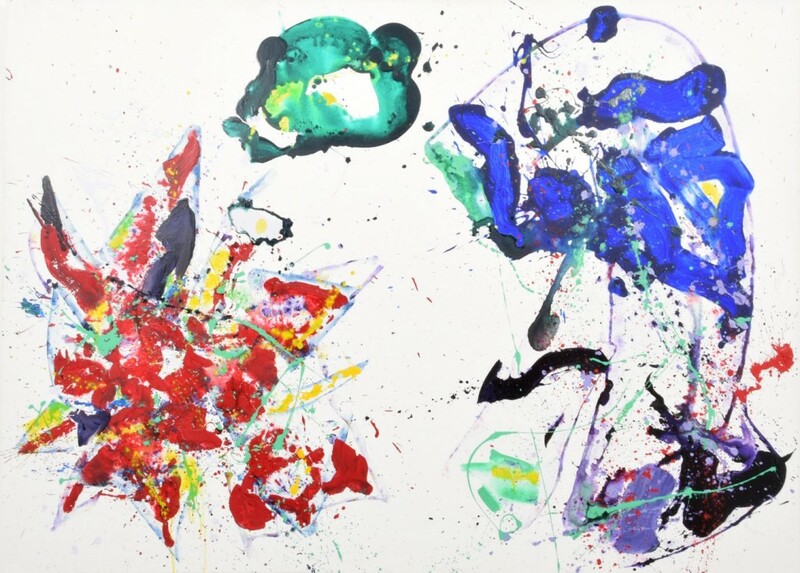 An acrylic on canvas painting by American artist Sam Francis (1923-1994), titled Quiet Fruitfulness (1987), 60 ½ inches by 80 ½ inches, sold for $603,250 at a Modern Art, Design & Luxury Goods Auction held May 6th by Palm Beach Modern Auctions in West Palm Beach, Fla. Also, an oil on canvas by Sam Gilliam (African-Am., b. 1933), titled Gild and Tropic (1976), realized $69,850; and a painting by Angel Botello (Sp./P.R., 1913-1986), titled Girls Picking Fruit, hit $50,800. Prices include a 27 percent buyer’s premium. A Russian icon of the Virgin of Kazan, circa 1908-1917, in a .88 silver and enamel frame marked “K. Faberge”, sold for $20,910 at an Estates Auction held May 13-15 by Crescent City Auction Gallery in New Orleans, La. Also, an early 20th century Chinese embroidered silk panel depicting a rooster and birds in a landscape, rose to $7,380; and an oil painting by Alexander J. Drysdale (La., 1870-1934), titled Evening in the Louisiana Swamp, signed and dated 1909, went for $7,380. Prices include the buyer’s premium. 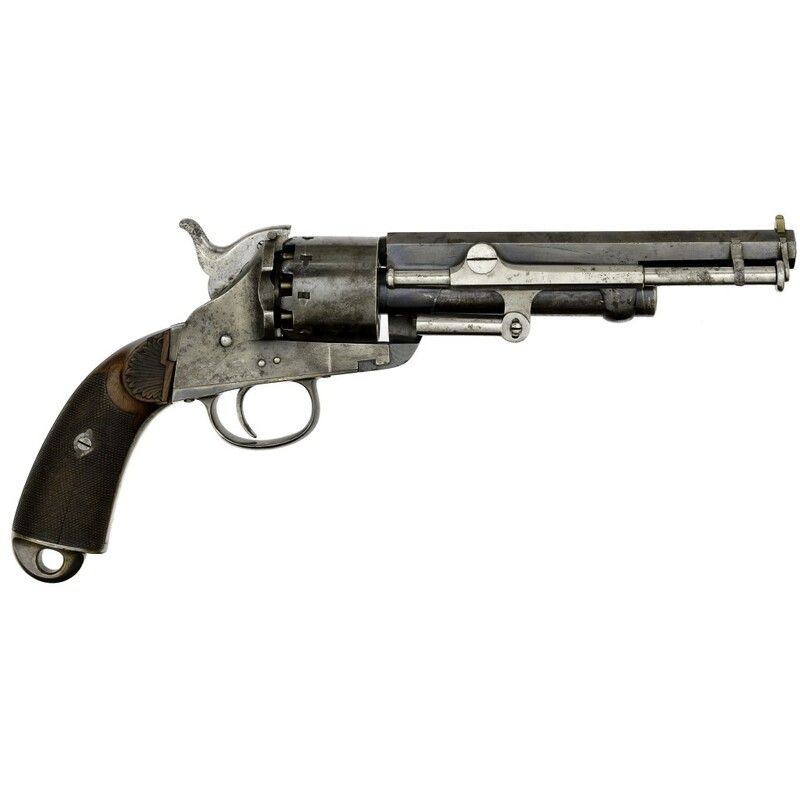 A Belgian-made Brevet Model 1859 prototype Lemat percussion revolver sold for $36,425 at an Historic Firearms & Early Militaria Auction held May 3-4 by Cowan’s Auctions in Cincinnati, Oh. Also, a marked version of the standard Model 1859 Lemat rang out at $25,850; an original Tucker, Sherrod flask gaveled for $25,850; a French & Indian War engraved powder horn dated 1758 made $17,625; and a pair of French flintlock pocket pistols by Nicholas Boutet hit $17,625. Prices include the buyer’s premium. 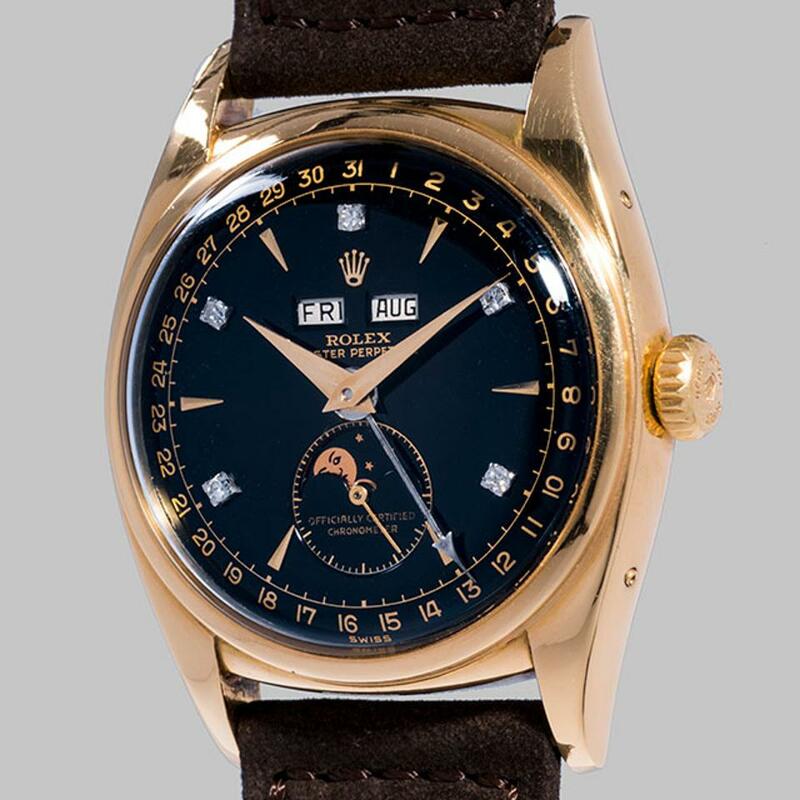 The Rolex Reference 6062 “Bao Dai” wristwatch, named for a previous owner, Bao Dai, the last emperor of Vietnam, sold for $5.06 million at an auction held May 13th by Phillips, in conjunction with Bacs & Russo. The auction was held in Geneva, Switzerland. It was the most ever paid for a Rolex watch at auction. This Rolex triple calendar watch with moon phase in yellow gold was one of only three black dial models known to exist, with diamond markers at the even hours. The price includes the buyer’s premium. 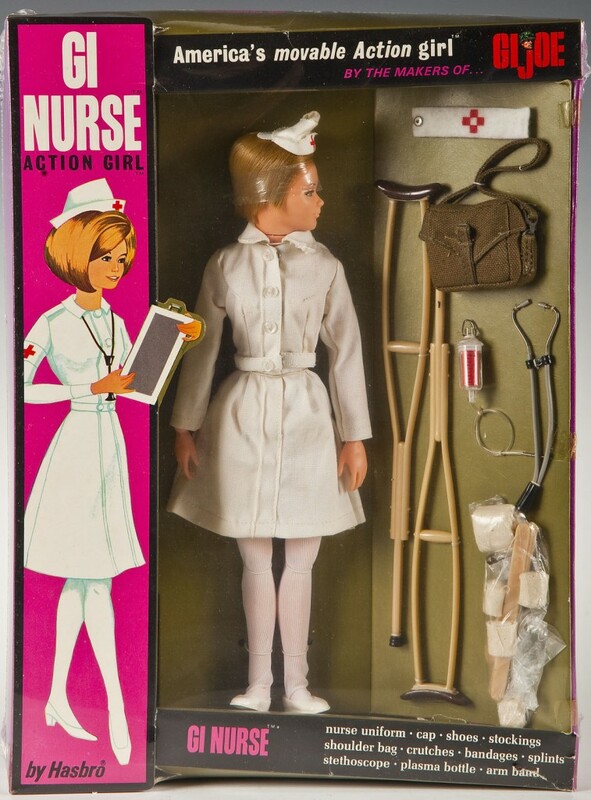 A 1967 GI Nurse (part of the GI Joe series of action figures), in the original box, sold for $4,200 at a GI Joe Auction held April 23rd by Cordier Auctions in Harrisburg, Pa. Also, a second nurse without the original box fetched $1,300; a 1969 GI Joe Aquanaut figure in the original box brought $1,400; a 1966 GI Joe Action Soldier Green Beret went for $1,200; and a 1964 GI Joe Black Action Soldier, one of the first toys marketed specifically to African-American children, made $850. Prices include the buyer’s premium.